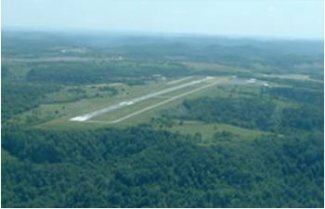 Big Sandy Regional Airport, Inez KY is located in southwest Martin County, Kentucky and nestled in the midst of the Appalachian Mountains of Eastern Kentucky. Our well known reputation for high & first class service makes us one of the most predominate airports in the area. At our location, we provide an outstanding amount of services.